This would not be the first Lipitor MDL. U.S. District Judge Peter Sheridan presides over an MDL in New Jersey. In that case, plaintiffs’ lawyers allege Pfizer improperly extended its patent rights on the anticholesterol drug Lipitor and then when the rights were expiring, conspired with the a generic drug manufacturer Ranbaxy to block the generic version of the drug. This lawsuit is a totally different animal but there is a common thread to both cases: allegations that Pfizer is greedy. 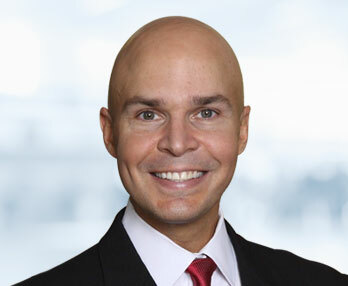 The U.S. JPML is expected to schedule oral arguments over the motion to consolidate the Lipitor diabetes litigation for an upcoming hearing session, scheduled for July 25, 2013. 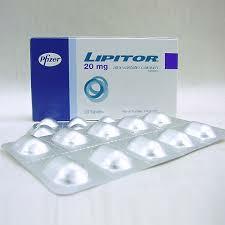 We will continue to give you the latest updates in the Lipitor cases. Bookmark this page. And… if you think you have a potential Lipitor claim – particularly if you are a woman with diabetes – we will give you a free on-line case evaluation.